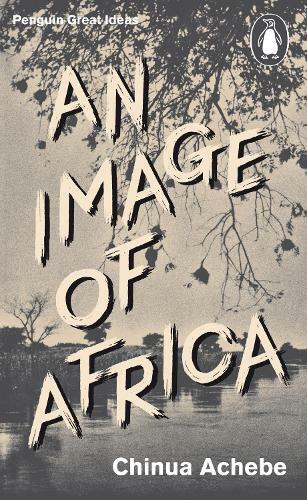 Beautifully written yet highly controversial, An Image of Africa asserts Achebe's belief in Joseph Conrad as a 'bloody racist' and his conviction that Conrad's novel Heart of Darkness only serves to perpetuate damaging stereotypes of black people. Also included is The Trouble with Nigeria, Achebe's searing outpouring of his frustrations with his country. Nigerian author Chinua Achebe is the author of more than twenty books, including poetry, short stories, novels and essays. He remains best-known for his first novel, Things Fall Apart, which became an international bestseller and - having been translated into more than 57 languages – made Achebe the most translated African author of all time. Acclaimed for his literature for much of his lifetime, in 2007 he won the Man Booker International Prize. He died on 22nd March 2013.